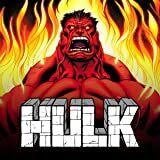 Who is the Red Hulk? The truth is finally out: The identity of the Red Hulk is revealed! 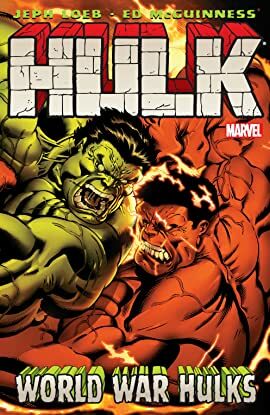 Everything Hulk fans have been waiting for pays off here, but it only whets the appetite for the epic final showdown between Red and Green Hulks — a cataclysmic battle that will settle who comes out on top once and for all.